We started Translation Service HK with the goal to help businesses of all sizes communicate with global companies. Now we are proud to say that dream is realised. Our financial translations have helped hundreds of Hong Kong businesses succeed. We are happy to assist you with all your translating requirements so you can expand your business to its full potential. From small businesses to multi-national companies, we have the best financial translation service in Hong Kong for you and your needs. Our translators are highly skilled with abilities in both communication and financial knowledge. All of our financial translators are not only skilled in language, but in international business. That’s how our customers get such great results. Our financial translation services are also tailored to each client. Your unique requirements are taken into consideration with each translation. The context of your international business needs will be considered carefully when you use our services. Read on to discover the most common kinds of financial documents we work with. Feel free to get in touch. We are happy to provide any alternative financial translations you require. We understand that when dealing with technical content such as financial reports. We provide the voice that your audience understands, which is how we have gained such repute. This customised service helps you stand out with your customers and business contacts across the globe. Not only do we offer high-quality financial services translations – we do it fast. 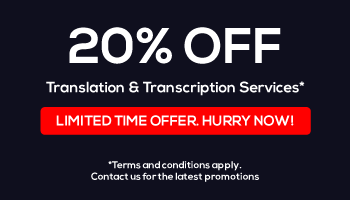 Because our staff are so expert, they can deliver your translations efficiently. Our skilled translations come at a competitive price and with quick turnaround. This lets you get back to business. Why Select Translation Service HK? Translation Service HK offer the best value for our customers in terms of quality, efficiency and price. 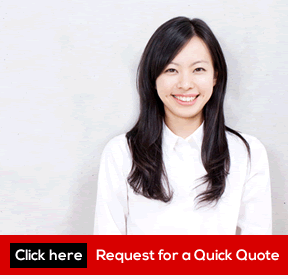 Feel free to get in contact with a free quote for your financial translation needs now!